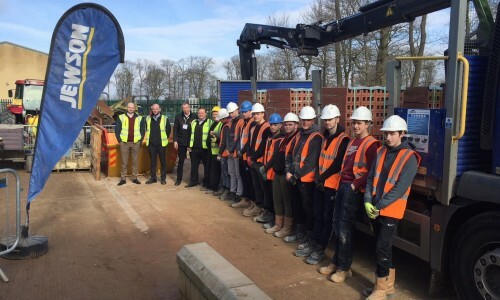 Hobson & Porter facilitated a donation of bricks for Bishop Burton College’s construction students today (22nd March 2018). The Hull-headquartered construction firm enjoys a long-standing relationship with the college, having worked on a number of construction projects both at their main site in Bishop Burton and in Lincoln. 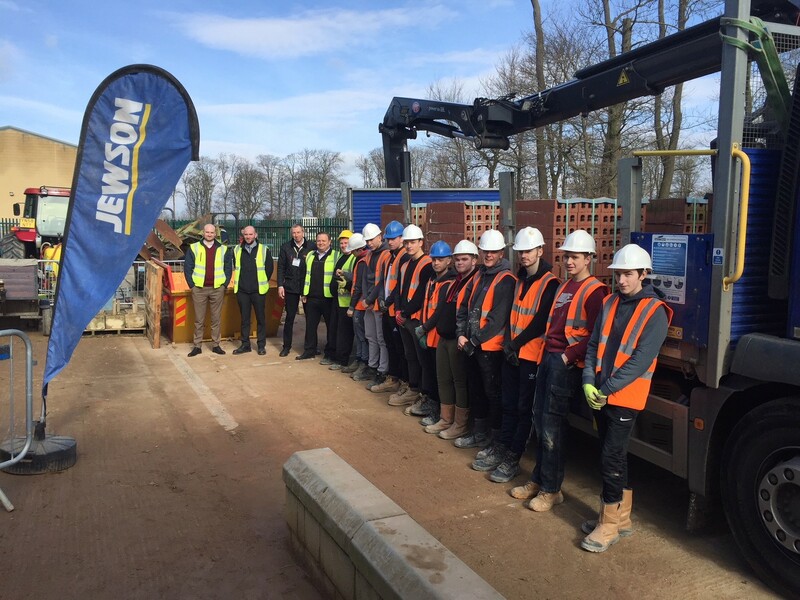 Hobson & Porter drew on its supply chain partners to bring about the donation, made by Ibstock, of several tonnes of bricks which were delivered by Jewson. 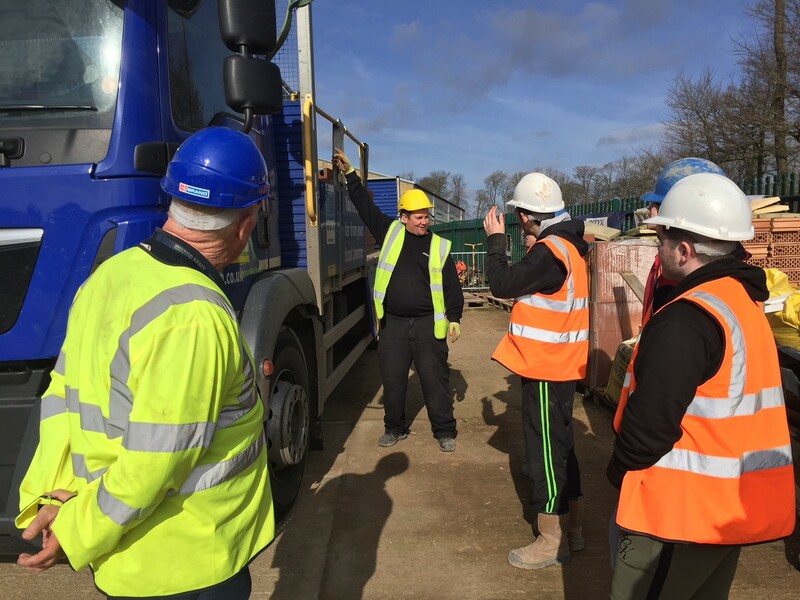 Students were able to oversee the delivery and ask questions of Jewson’s driver. The donation is just a small part of our drive to help secure the next generation of construction workers, and was welcomed by the college’s construction department. Another collaboration between Hobson & Porter, Jewson and Bishop Burton College is Foundations Live, which will take place for the third time on 10th October. Hosted by the college in its equine arena, it is the region’s largest co-located construction trade and careers event.